Manufactured & Mobile Home Insurance Cornwall, VT - Dewitt Blake Ins. 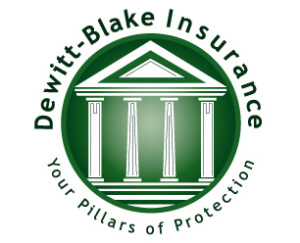 Call the agents at Dewitt Blake Insurance Agency to get a quote for Manufactured Home Insurance today! 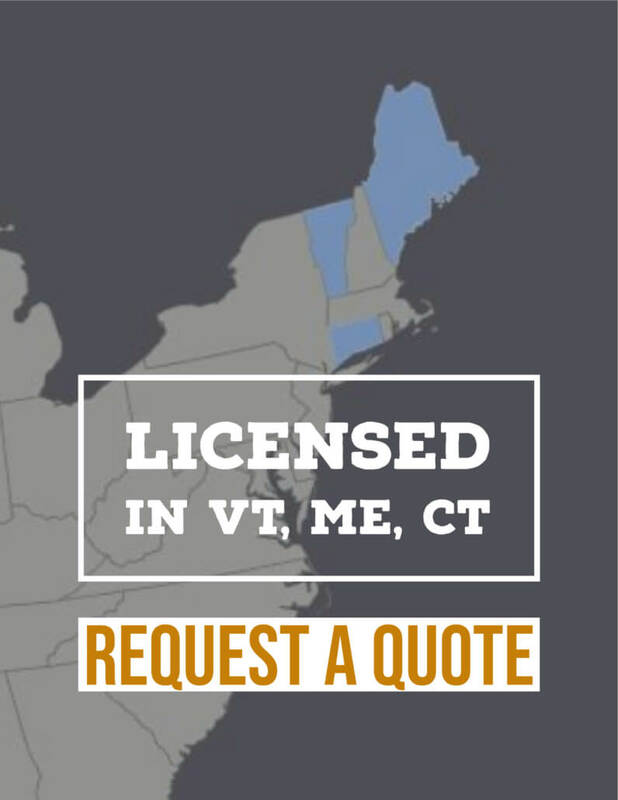 Our team of licensed agents can assist you with creating a policy that fits your needs and budget. Ask your agent about discounts like New Manufactured Home, Multi-Policy and Safety Devices discounts. There are many options for manufactured home insurance out there and we can help you find the right coverage at the right price.